Joe Steele - Audiobook | Listen Instantly! 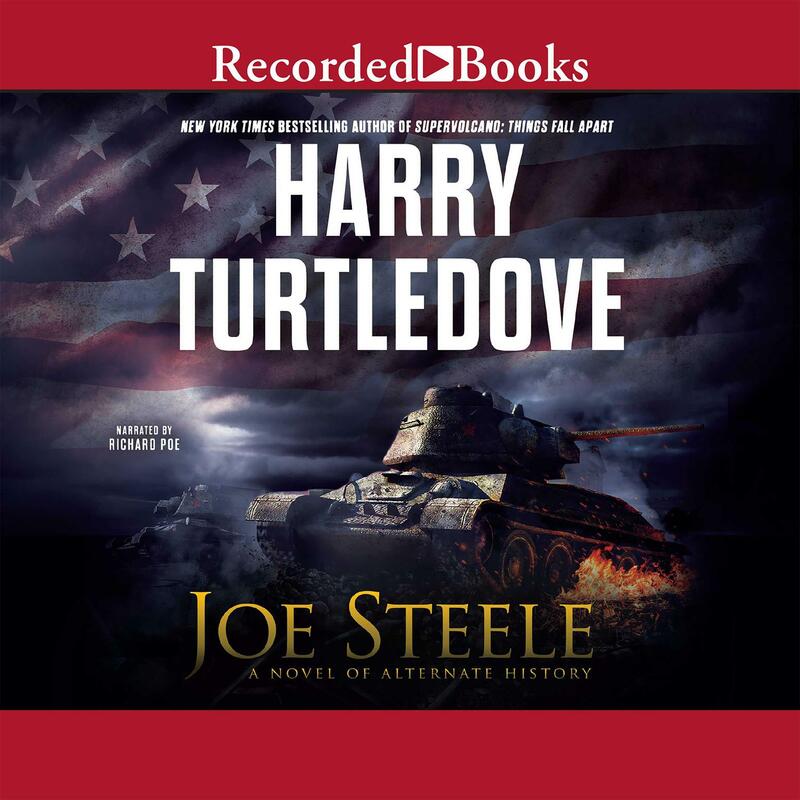 New York Times bestselling author Harry Turtledove’s thought-provoking forays into the past have produced such intriguing “what-if” novels as Ruled Britannia, Days of Infamy, and Opening Atlantis. Now he envisions the election of a United States president whose political power will redefine what the nation is—and what it means to be American. President Herbert Hoover has failed America. The Great Depression that rose from the ashes of the 1929 stock market crash still casts its dark shadow over the country. Despairing and desperate, the American people hope one of the potential Democratic candidates—New York governor Franklin D. Roosevelt and California congressman Joe Steele—can get the nation on the road to recovery. But fate snatches away one hope when a mansion fire claims the life of Roosevelt, leaving the Democratic party little choice but to nominate Steele, son of a Russian immigrant laborer who identifies more with the common man than with Washington, DC’s wealthy power brokers. Achieving a landslide victory, President Joe Steele wastes no time pushing through congress reforms that put citizens back to work. Anyone who gets in his way is getting in the way of America, and that includes the highest in the land. Joe Steele’s critics may believe the government is gaining too much control, but they tend to find themselves in work camps if they make too much noise about it. And most people welcome strong leadership, full employment, and an absence of complaining from the newspapers—especially as Hitler and Trotsky begin the kind of posturing that seems sure to drag America into war. 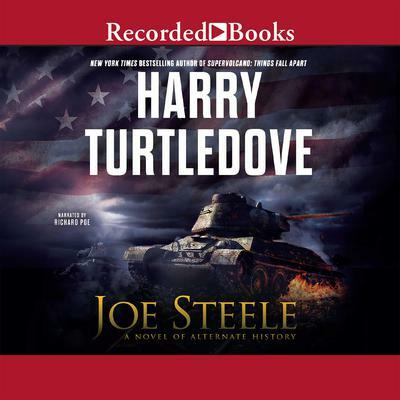 Harry Turtledove, known as the “Master of Alternative History,” is the Hugo and Nebula Award–winning author of a number of bestselling series and standalone novels. He received his PhD from UCLA in Byzantine history and worked as a technical writer for the Los Angeles County Office of Education before becoming a full-time fiction writer. He also served as the treasurer of the Science Fiction Writers of America. He has written a number of successful series, including the Crosstime Traffic series, the Darkness series, and the Worldwar I Colonization series, among others. His standalone works include Ruled Brittania, Every Inch a King, Conan of Venarium, Household Gods, and Justinian.